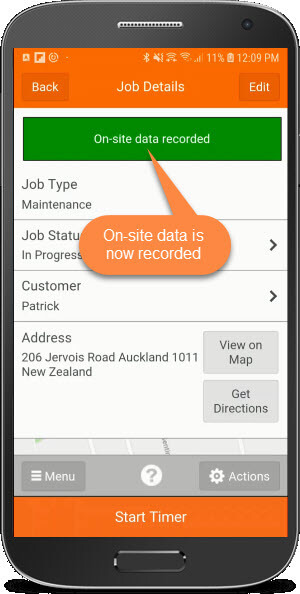 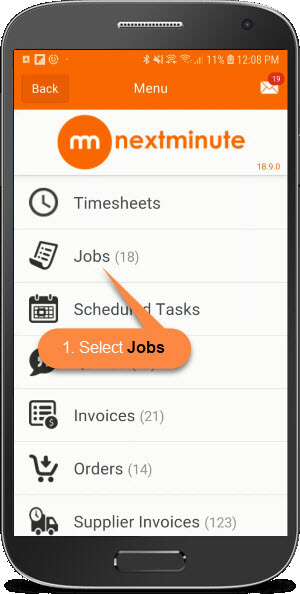 On-site data record - Android – Welcome to the NextMinute support and feedback centre. 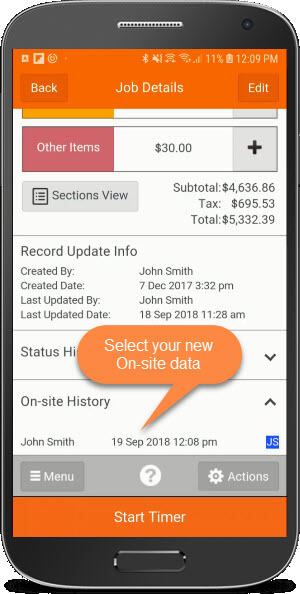 In this article we take you through the steps in using the GPS tracking feature on your Android to record your On-site data on a map. This feature allows you to view the last location for users on a map. 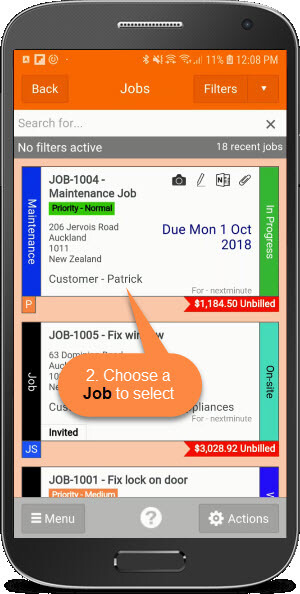 This is useful for tracking the location of your staff and also to see how long you or your staff were at a work site for. 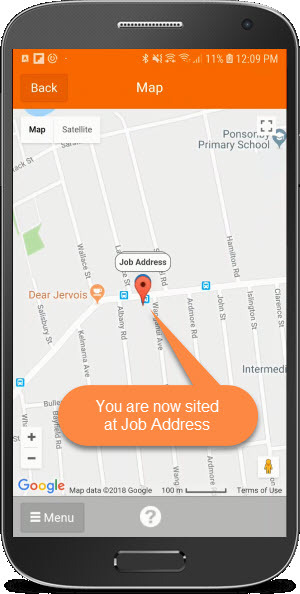 Note: In order to use the GPS tracking feature on your Android your location services must be switched on.